Insights from eCommerce. Read our blogs. Sigma specializes in rolling out high-speed eCommerce outcomes through innovation and cutting-edge tech. Enriching the overall customer experience, enabling quick transactions and delivering a next-level eCommerce is what differentiates Sigma from others. 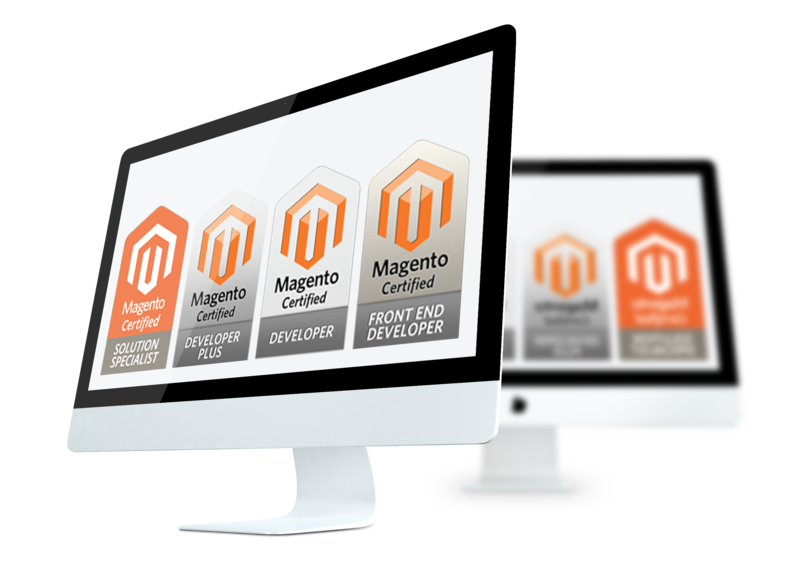 Sigma deploys Magento to deliver end-to-end services for a global eCommerce clientele. 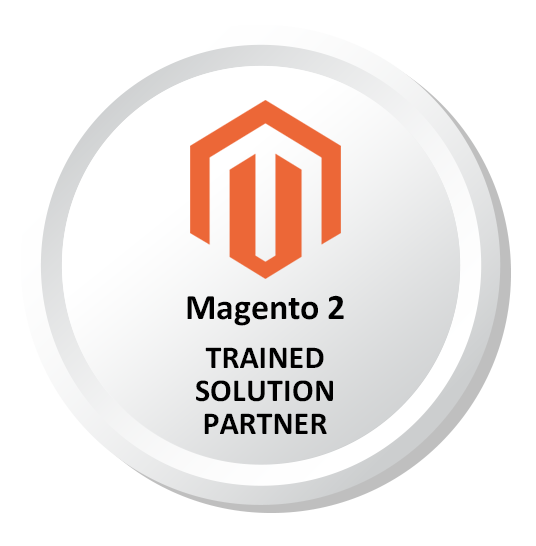 Magento-Suite is used to the best of capacities to ensure optimum end-user experience and long-term customer retention. I have been working with Sigma since the summer of 2016. In that time, they have completed a major Magento version upgrade, two version updates, and addressed numerous software/server issues for me. In order to run a fairly large commercial website in this changing world, I found it necessary to create a maintenance program with Sigma. Sigma has been very attentive to my requests, develop reasonable work estimates, and complete the work in a reasonable amount of time. They are always willing to research a problem, fix it and make their work right. I am impressed with their daily communication status when projects are active. Communications are very cordial, meaningful and clear. At this point, I could not operate my business efficiently without the support of Sigma. The Sigma team was amazing to work with. They were very patient and accommodating with me due to my lack of programming knowledge and time zone difference. I could tell their goal was to make me happy and deliver me the site I have always wanted. Without Sigma, I wouldn't have my own business. 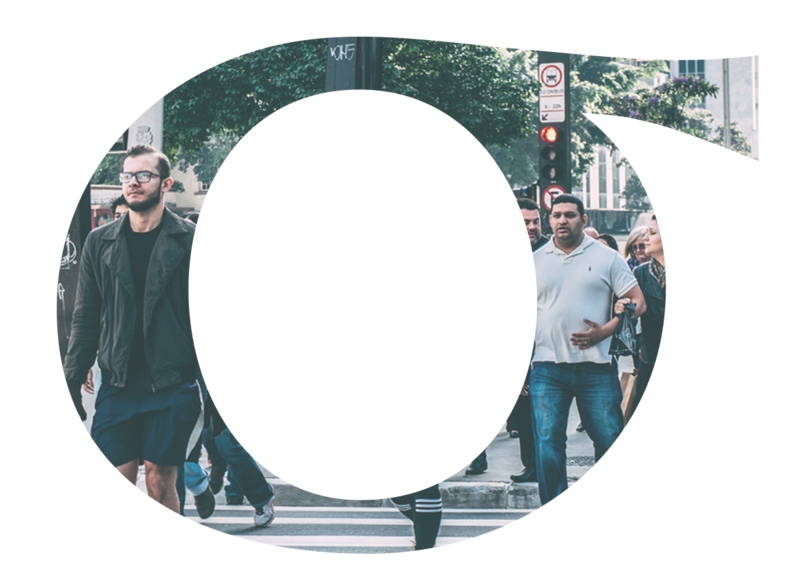 We have developed a great partnership with Sigma and their dedication to our website is evident to all the aspects of the site. We appreciate their quick turnaround, customer service oriented approach and overall project management skills. I have been working with Sigma team for 1 year now. I was hesitant at first to work with an off shore company as I had previous unreliable results. However I found that Sigma has US based office not to far from me. I found out about their systems and the way they manage projects and i felt comfortable giving them a shot. After a few months of working together I realized that they are just as capable of managing my website development needs as anyone state side I had worked with. The team is competent and do a fantastic job with the quality of their code. I would highly recommend sigma to anyone for their long term projects.